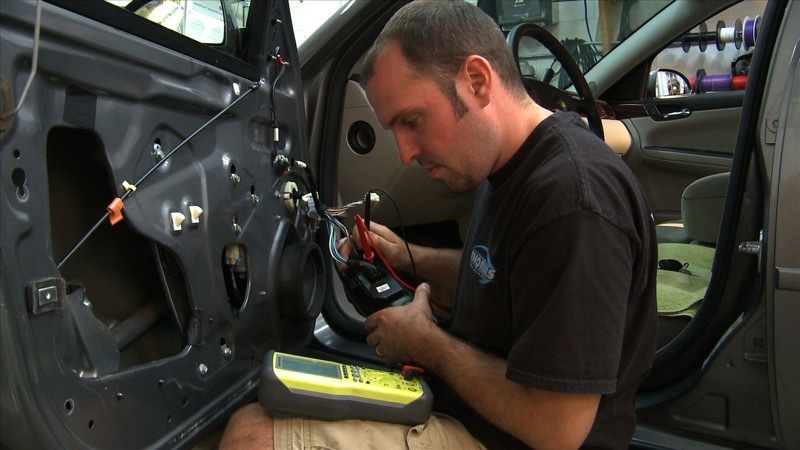 If your power windows or power door locks are broken, you need to see the electrical experts at Enormis Mobile Specialties in Erie, Pennsylvania. Since our humble beginnings in 1999, we have specialized in all things electrical in a vehicle. We don’t fix cooling systems, nor do we work on engines. If you need suspension work, we aren’t for you. 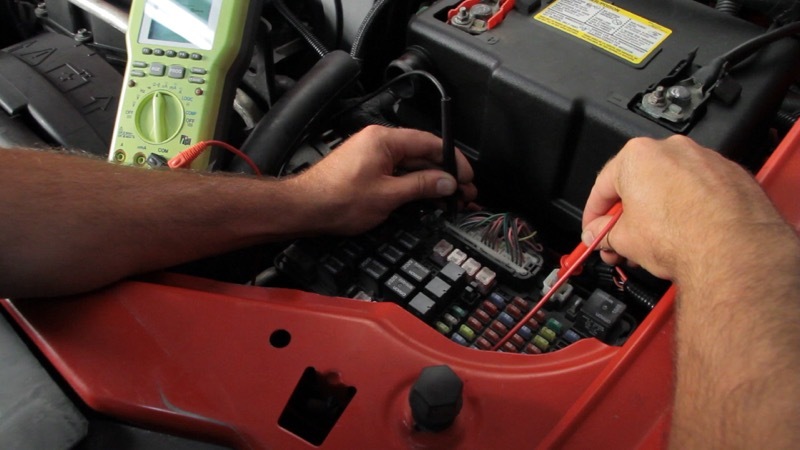 But if you have anything electrical on your vehicle that is not working properly, we are electrical experts! We can help. How long have you been experiencing a power window that only works some of the time or – even worse – not at all? Have you been afraid that your mechanic will just start throwing parts on your car, “hoping” to fix the problem? Then call us. We will find the problem quickly, and we will install the right part the first time, saving you time and money. Maybe your power door locks have started acting up. Do they stop working when it is cold outside? Do you have a door lock that seems sluggish and seems like it is going to stop working any day? Does your keyless entry system only work on occasion? Then call us at Enormis Mobile Specialties. We are a dealer-level facility for several major vehicle brands, and we use the same diagnostic computers as the ones used at a new car dealer. Our technicians are expertly trained to diagnose and fix electrical problems. Period. This means we find the problem faster, saving you money in labor. Since we actually diagnose the problem before throwing parts at it, you only buy the parts that were broken. Again, we save you money. Our technicians are Mobile Electronics Certified Program (MECP) certified, the industry standard for electronics in a vehicle. Enormis inventories popular items that commonly fail, to keep your vehicle’s time in our bay as short as possible. We get referrals from dealers and mechanics all the time. If they trust us, so can you. When you are ready to get your power windows or power door locks fixed, we invite you to stop by Enormis Mobile Specialties. Our team will get to know you better, understand your problem and get your vehicle back in proper working order.